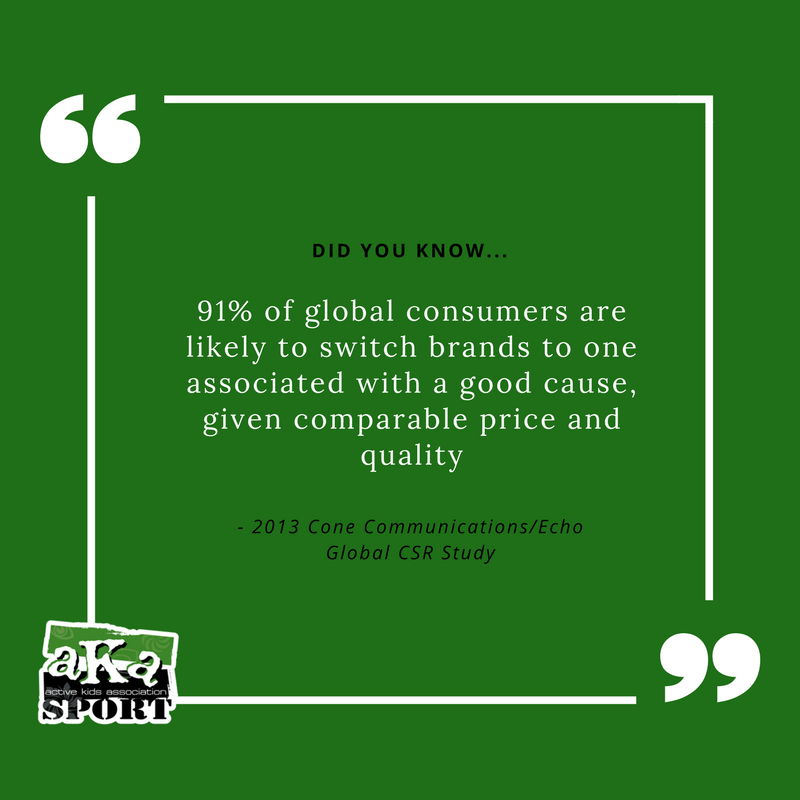 Sponsors are an important part of how AKASPORT programs operate year round. Every dollar helps us enhance and expand our programs to reach more kids in more locations every month. Thank You Partners and Sponsors! Our partners and sponsors play an important role through onsite programs or financial support! See your brand represented on AKA camp t-shirts and receive marketing support through our website, social media channels and newsletter! If you are interested in becoming a partner or sponsor of AKASPORT, email renee@akasport.org!